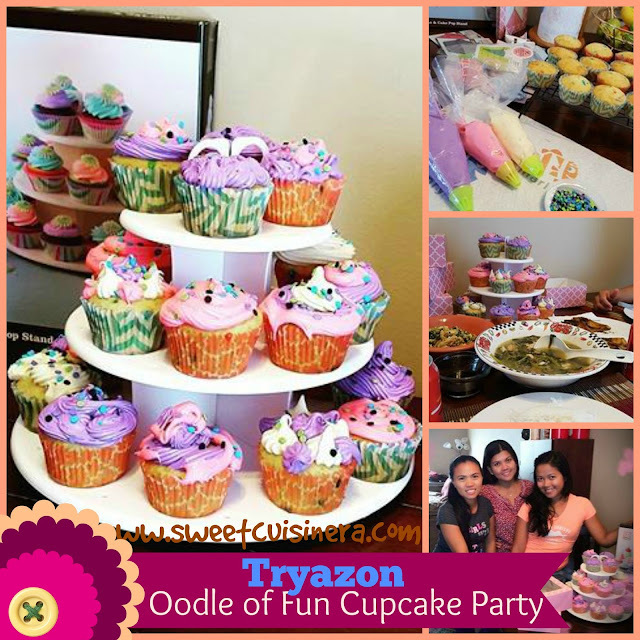 Thank you Tryazon and Sweet Creations by Good Cook for these Oodle of Fun Cupcake Party. 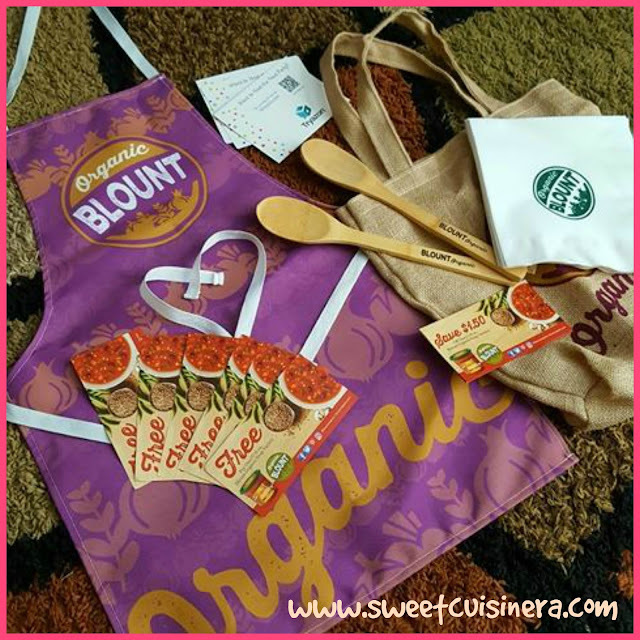 Sweet Creations is new product line under the Good Cook brand. Good Cook has been around since 1987, with an operating philosophy of incorporating quality, value and service into every product. The philosophy has helped the company achieve the number the number one market-share position for kitchen tools and gadgets in the grocery trade. What is Tryazon? "Tryazon is the newest way to try out innovative products. Host a party and get free stuff." 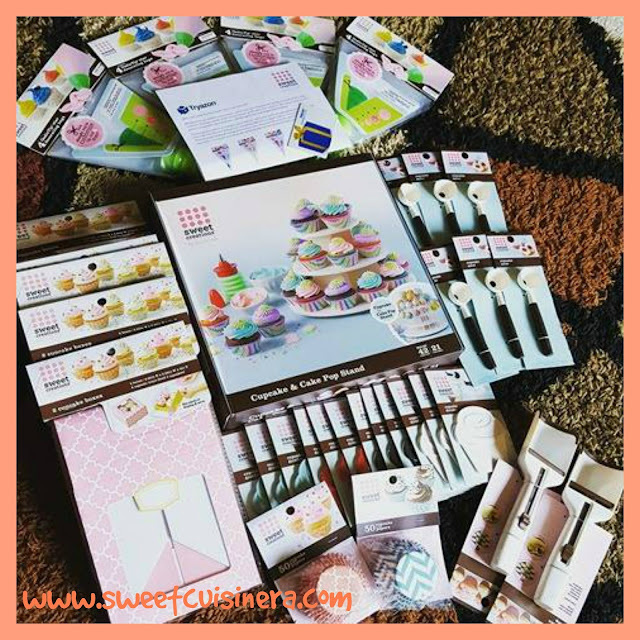 I hosted many Tryazon parties, and loved it! 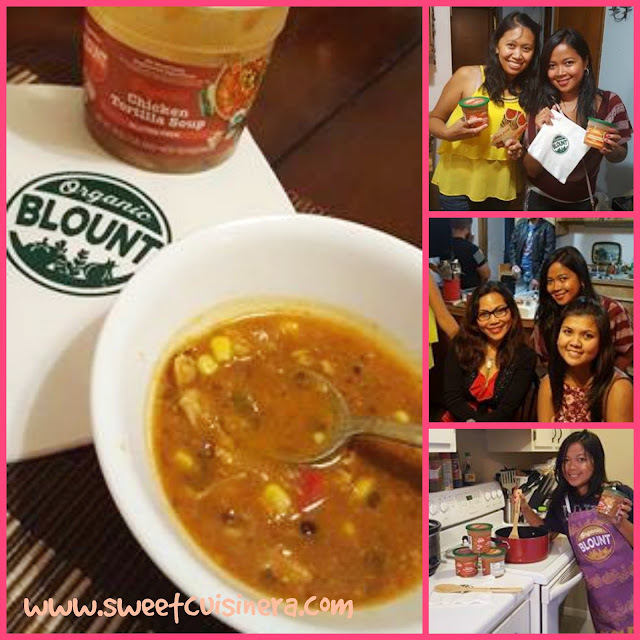 Its super easy to JOIN and experience the FUN of being a host! Sign Up now for FREE at Tryazon! :) Can't get enough of Tryazon? 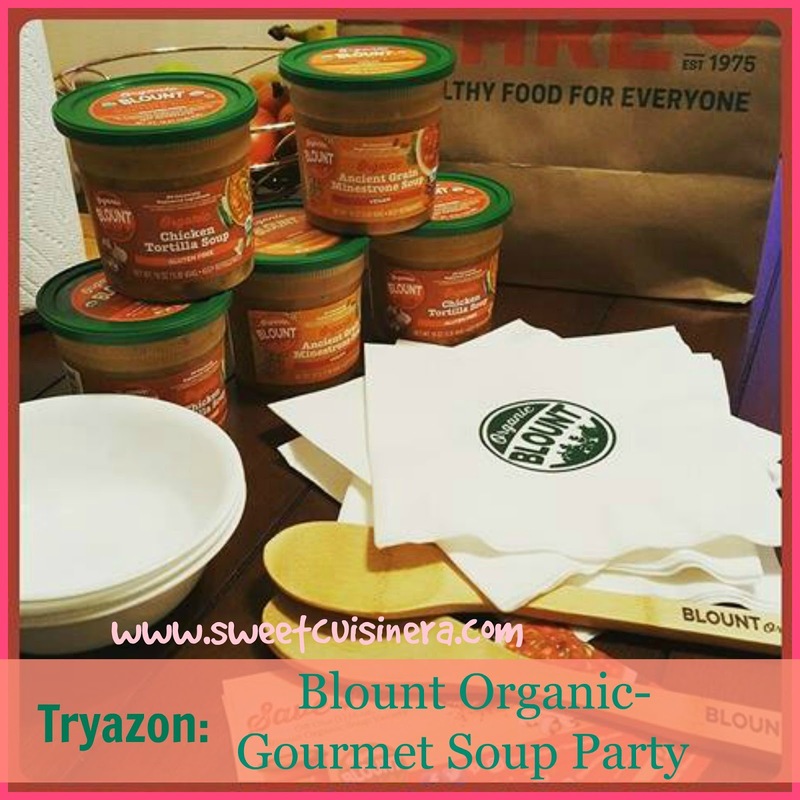 Check my two latest post of Tryazon: Blount Organic Gourmet Soup and Guidecraft #IOBlocks Party. As one of the lucky host of Oodle Of Fun Cupcake Party. I'm extremely excited, happy, and thankful to received all these wonderful party pack valued at $150+ for free. Join me as we uncovered what inside my super awesome party pack. Let's go! 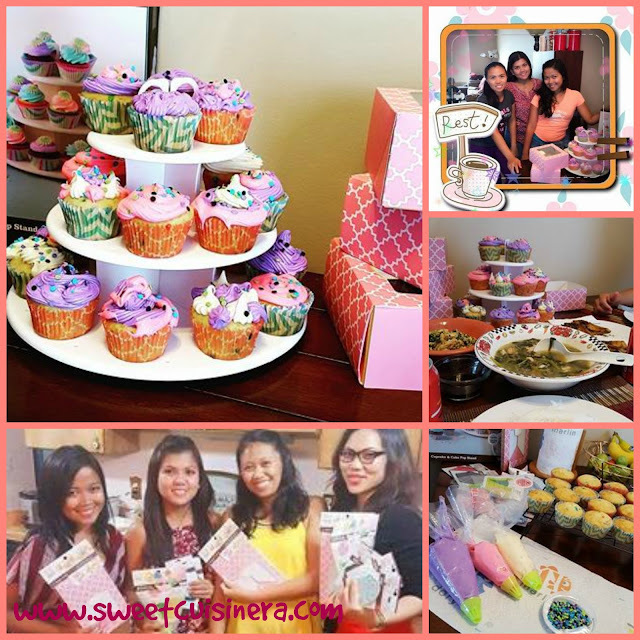 My Oodle of Fun Cupcake Party started when I got accepted to be one of the lucky host. 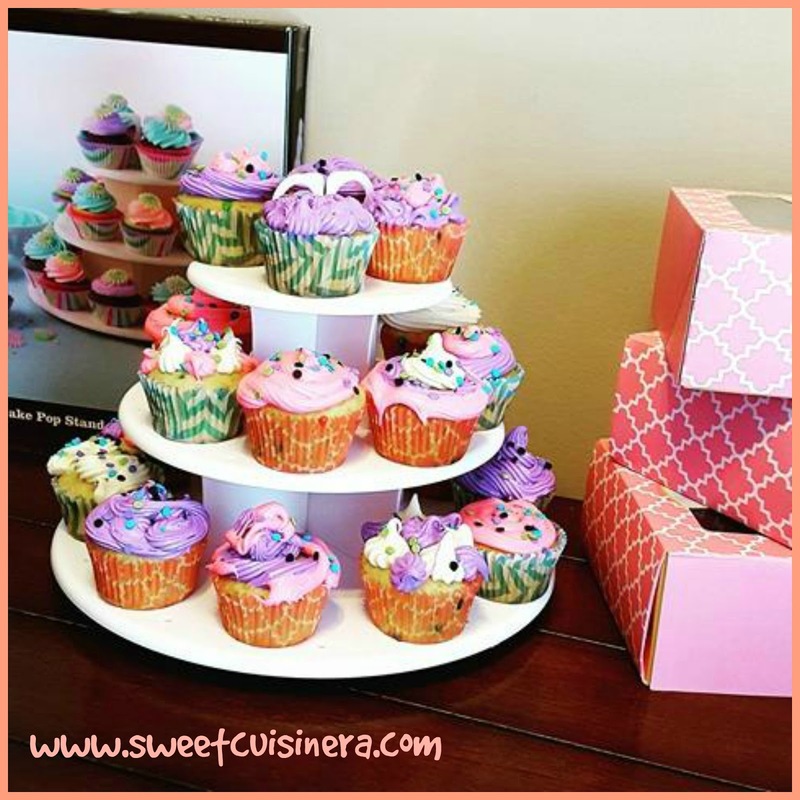 Then, I planed and invited my friends to join me for delicious lunch- then followed by cupcake galore! Oh, YES! it was so much fun. I started by baking cupcakes 24 to be exact. Then, my friends helped me set up the table, we ate delicious lunch- and have fun taking pictures, decorating our cupcakes, and try different designs by using #OodleTip. Then, we have our FINISHED product. Together with my friends we created this Cupcake Tower, which by the way look gorgeous and tasted SO good. Yum! I love everything about this Oodle of Fun Cupcake Party! The #OodleTip-is frosting bag with an innovative frosting tip that can cut for different and fun design. It makes everything so much easier when it comes to frosting cupcake. 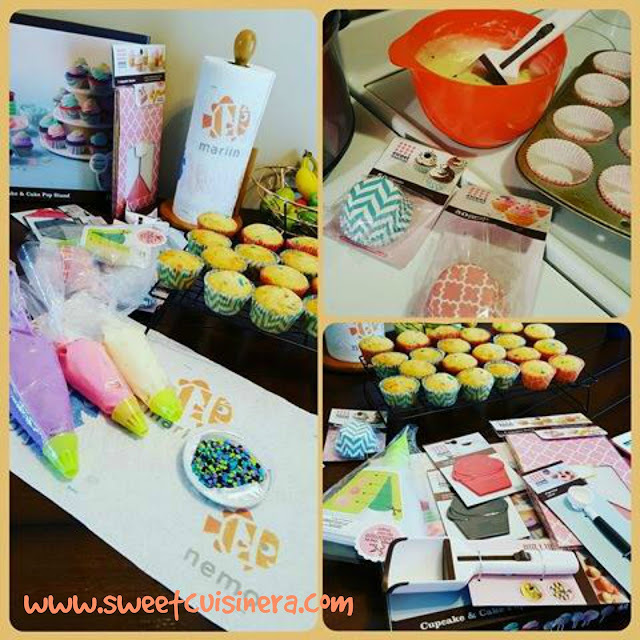 Not only that its super easy to use, but also fun and efficient to help you make delicious, designer-looking cupcake. Then, I use my Cupcake & Cake Pop stand to put the frosted cupcakes. Thank you Tryazon and Sweet Creations by Good Cook for the BEST party experience! I woke up this morning feeling happy and energized! I have fresh brew coffee on hand, kids are eating their breakfast, and I'm preparing one of my favorite breakfast food. O, Yes! 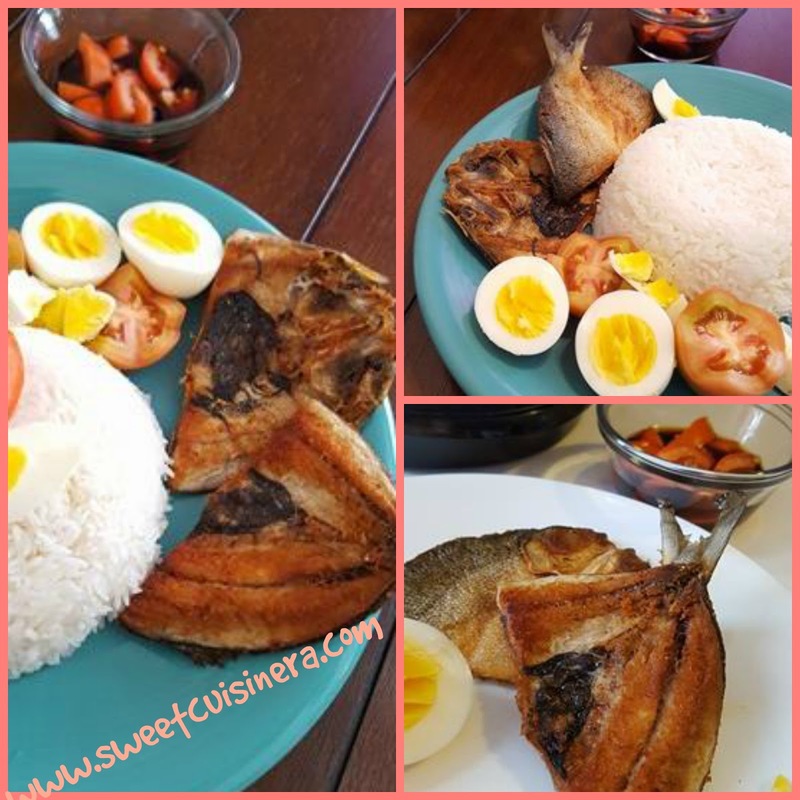 Fried Bangus, boiled eggs, fresh tomatoes, over steamy plate of rice sound amazing. Isn't it? This ultimate breakfast experience is absolutely delicious and I simply can't wait to share with you my own version of Fried Bangus. 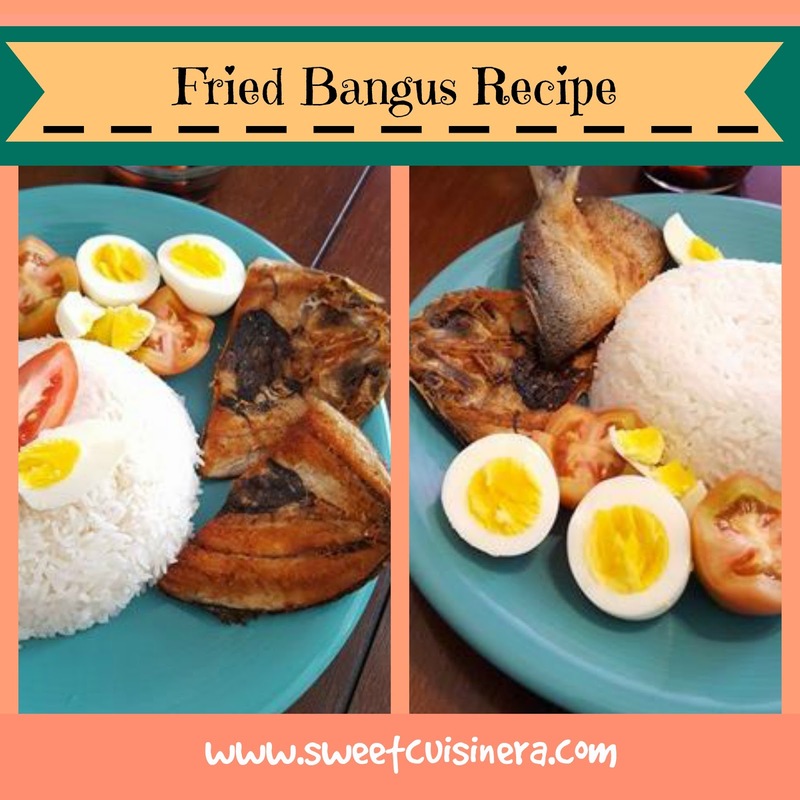 This Fried Bangus recipe is perfect for any occasions and surely impresses everyone. It's cripsy, flavorful, and just perfect. Are you ready for delicious morning experience. Let's get cooking! Shall we? - Adjust the quantity according to your needs. - Pair the Fried Bangus with your favorite sawsawan. 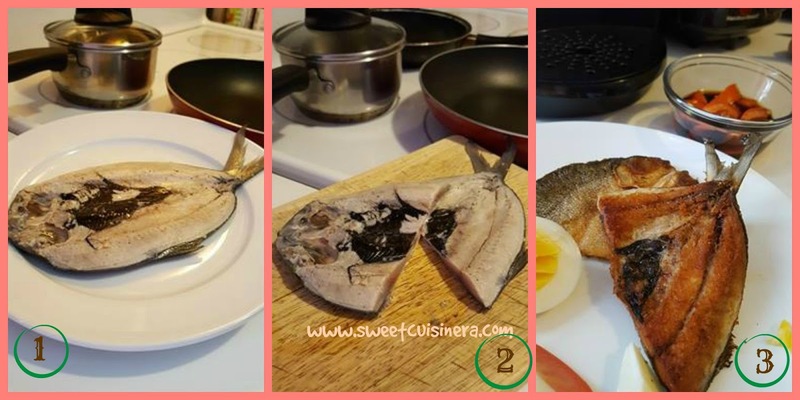 Note: Be careful of oil splatter when placing the milkfish onto hot oil. 2.) Place the Fried Bangus in paper towel to drained excess oil. 3.) Serve with boiled eggs, fresh tomato, sawsawan and steamy place of rice. Yum!